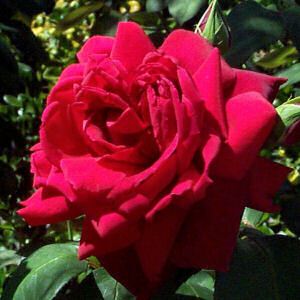 On April 13, 2004 the official state flower of Oklahoma became the “Oklahoma rose”. Since Sharon was an avid gardener, it is only appropriate that this blog entry be titled after one of Oklahoma’s most beautiful roses, Sharon Hart. UPDATE 1/10/07 @ 2 PM EST: Jen’s mother, Sharon Hart, was ushered into the arms of Jesus this (Thursday) morning. She has run the race, and her journey is finished. I interrupt my usual commentary for something highly important. I am asking you all to pray for my friend, Jen Hart, who is getting ready to travel a couple of hours to her parents’ house. It’s a trek that Jen has made fairly often over the past few years to visit her parents, especially her mother, Sharon, who has been battling cancer for the past decade. After countless surgeries, hospitalizations, and procedures, Sharon’s battered body is slowing down. Today a hospice nurse informed the family that Sharon’s death is imminent, and the family should be brought in to say their final goodbyes. Naturally, Jen has had the important conversations with her mother and knows that she will be ushered into Jesus’ arms when she passes from this life to the next. Yet this only eases the burden; it doesn’t take away the heartache. Please pray for Jen and her family during this difficult time. 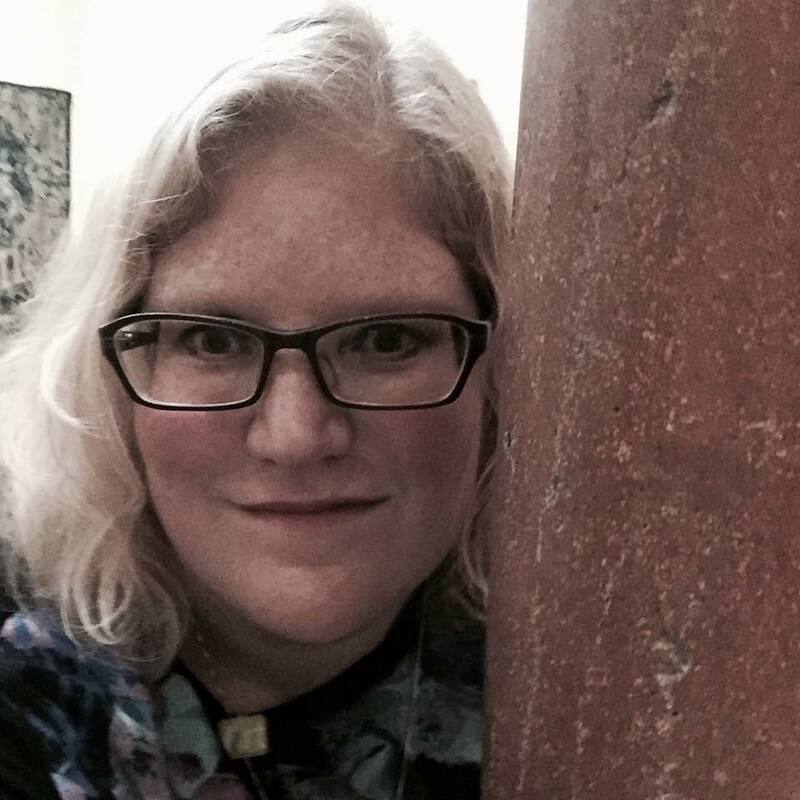 I asked Jen’s permission before posting this on my blog, as it is a deeply personal matter, and she said it would be OK. Feel free to leave prayers or encouragements for Jen and her family. Jen told me that her favorite thing about her mother is her hospitality. Her mother’s love of people and life spilled over into contagious laughter as she planned parties and get-togethers. Sharon is a deeply committed wife and mother, who is an encouragement to her children, especially Jen. Pray that Sharon’s life will be a beacon of hope for all who know her. I will keep you updated on this post, so check back. Oscar the cat bides his time at a nursing home in Providence, R.I. making the rounds, eating cat food, and curling up with those who are dying. The two year-old tabby was adopted from a local humane society as a kitten and brought to the nursing home to cheer up residents. Yet the often aloof cat seems to only offer affection to those who are near death (full story). The tabby is more accurate than the doctors and nurses in predicting death, going to patients when they have four or less hours to live. In fact, if Oscar shows up at the bedside of a dying patient, the staff immediately calls the family in to say goodbye. Oscar has ushered over 25 patients into the afterlife. AOL readers have voted Oscar’s story as the weirdest story of the year, and yes, it is weird. But on the other hand, it’s also touching. I love the idea that this creature, who was once abandoned seeks out those who are going into the lonely last hours of life. He sits by their side until they fade away. Also, Oscar’s “cat sense” has allowed family members to be present when a loved one passes. The other thing I love about Oscar is that he runs to the dying, while the rest of us tend to run away from the dying. Hospice care is a tough field, and a depressing one–your patients are always dying on you. Plus, sitting with people who are dying is heart-breaking. Having sat next to my grandfather in his final hours, I know the importance and the pain of watching someone die. It comforts me to know that in a little nursing home in Rhode Island, Oscar the cat is doing something so few of us want to do–he sits with the dying. Maybe we can all take a cue from Oscar.